This announcement is based on new research and is the first time the AAP has updated its policy since 2011. These recommendations came out of new evidence supporting skin-to-skin contact and care for the newborn. Regardless of how the baby was delivered or if a mother chooses breastfeeding, the importance of skin-to-skin contact is essential for the newborn’s first experiences with the mother or caregiver. 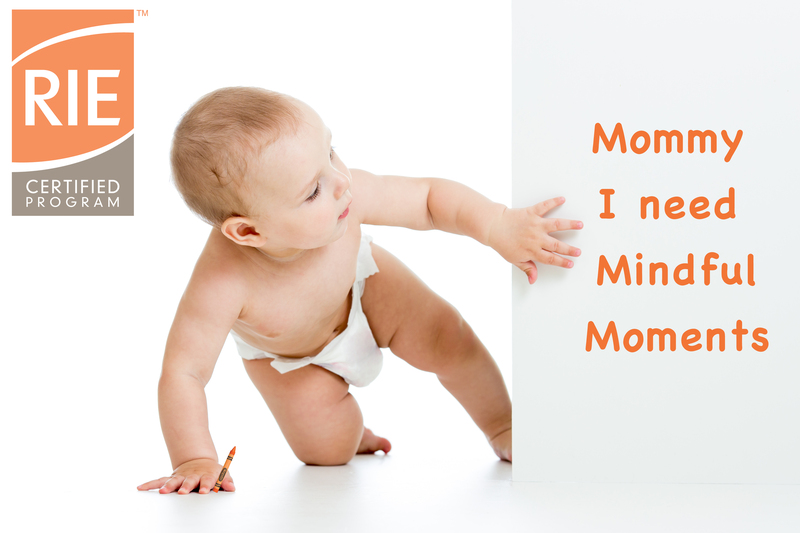 The surface we put infants to sleep on is still the primary consideration. Although the report focuses on several factors that may decrease crib deaths in infants, the first issue remains the safety of the sleeping environment as quoted here by one of the lead authors of the report, Rachel Moon, MD. 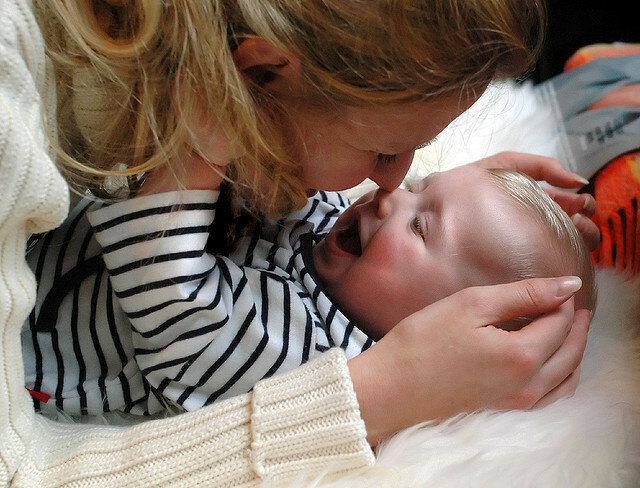 We know that parents may be overwhelmed with a new baby in the home, and we want to provide them with clear and simple guidance on how and where to put their infant to sleep. 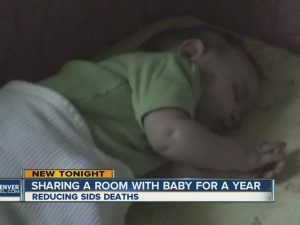 Parents should never place the baby on a sofa, couch, or cushioned chair, either alone or sleeping with another person. We know that these surfaces are extremely hazardous. My take on yesterday’s announcement can be seen on Denver’s Channel 7 news clip below and I will be exploring this topic further in a series of blog posts. Here is the deal: If you are reading this blog you are a highly engaged and concerned parent. Therefore, much of this report may not apply to you. Although these are mostly good guidelines and have decreased infant mortality significantly over the last 30 years, they do not all apply to every family. 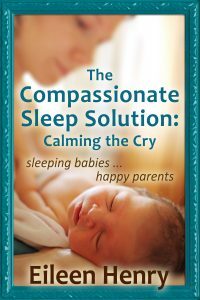 My skill is in helping parents navigate these general guidelines to more specific recommendations that serve the sleep and well being of the individual child and every member of the family. Does this report apply to you and your family? Read More! AAP New SIDS Recommendation – Does it apply to you?